There are currently 5 open source plugins that allows to add Scrum and Kanban features so that you can integrate an Agile project management approach with the basic functionalities of the Bugzilla open source bug tracking tool. Besides these open source extensions, there are also many commercial agile project management tools that have a connection with Bugzilla. The AgileTools Bugzilla Extension provides tools to manage teams and their processes. 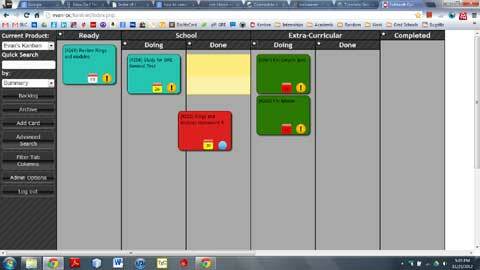 It currently supports the Scrum approach and provides planning and progress tracking tools for teams using Scrum. In the future other process models, for example Kanban, could be added. KanbanBoard is a Kanban front-end plugin for the Bugzilla bug tracking system. Scrumbugz is a Bugzilla add-on that allows you to manage sprints backed by Bugzilla data.